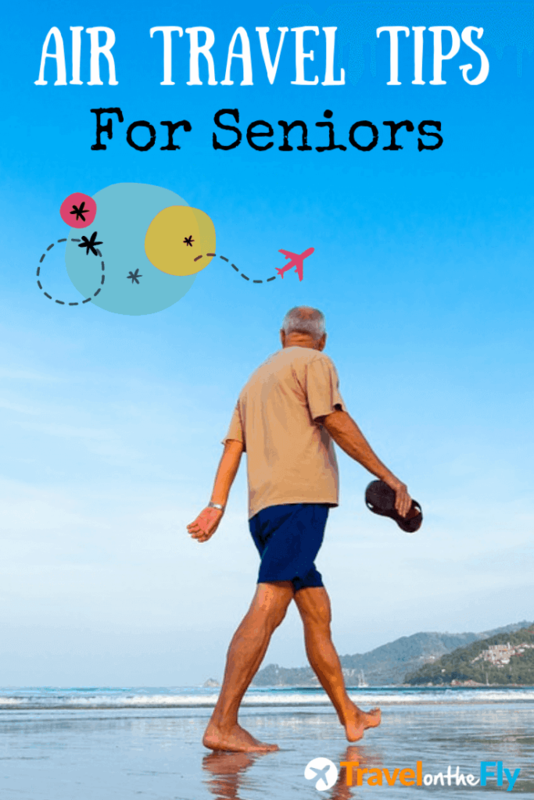 Traveling as a senior or even with a senior might not be a walk in the park. You cannot compare it to when you cruised through the airports as a youth. 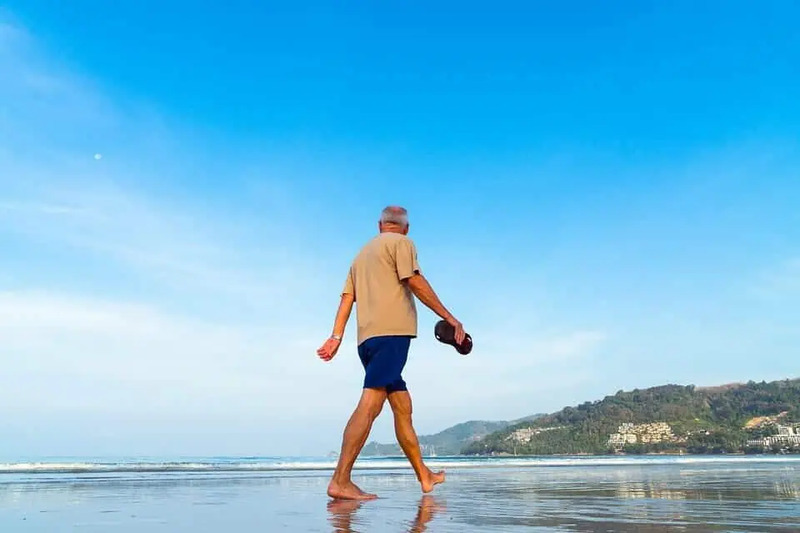 Neither can you compare it to how you travel alone- that is when not traveling with a senior. I am not saying traveling as a senior or with a senior for that matter is a nightmare. Unless, of course, you do not take the necessary measures of ensuring your air travel as a senior or with a senior is stress-free. Below are some of the best air travel tips for seniors that will make your travel experience better. For a senior, a nonstop flight is highly recommended. It might come at a higher cost than a connecting fight but it will be worth it. Connecting flights can be confusing for just about anyone. Imagine being a senior and traveling alone on a connecting flight? 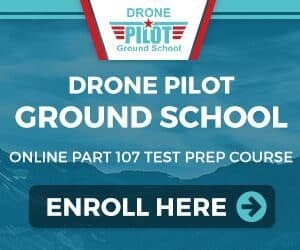 To avoid any inconveniences like missing a connecting flight or getting lost and confused in foreign airports, sacrifice a few more dollars and get a nonstop flight. A connecting flight also increases the amount of time that you will be on air and in an airport’s lounge waiting for your next flight. Do yourself some favor and save this time by getting a nonstop flight. While we are still on the types of flight, it is best to avoid small regional jets. The problem with most of these is having to walk a flight of stairs on airports with no connecting bridges. However, if you can request for help when checking in or booking, then you will be alright. As a young person, I struggle with early morning or late-night flights. I have missed an early morning flight- it was a learning point! I can only imagine the hassle a senior will go through to get up in the wee hours of the morning to avoid missing an early flight. Or struggling for a cab to avoid the evening traffic just so you do not miss your evening flight. Even if you are traveling with someone else, a mid-morning or early afternoon flight will save you the trouble of getting up early or rushing through the evening traffic to get to the airport on time. You do not have to be a whole group, even one member is enough. As a senior, you need help with the immigration clearance where possible, the luggage and making your way through the airport. Instead of relying on strangers, where some might not be genuine, it is better to travel with a family member. They will ensure your travel documents, luggage and needs are all in order better than anyone else would. Plus, you will have a familiar face to talk to through the waiting time and on the flight! What are some disability options? There are quite a number of things to choose when booking a flight such as disability options. In case you have any disability, pick disability options that suit you. This ensures you get help from when you check in to when you land. Maybe you require a wheelchair or require help at the airport and when boarding. Make sure you point it out. 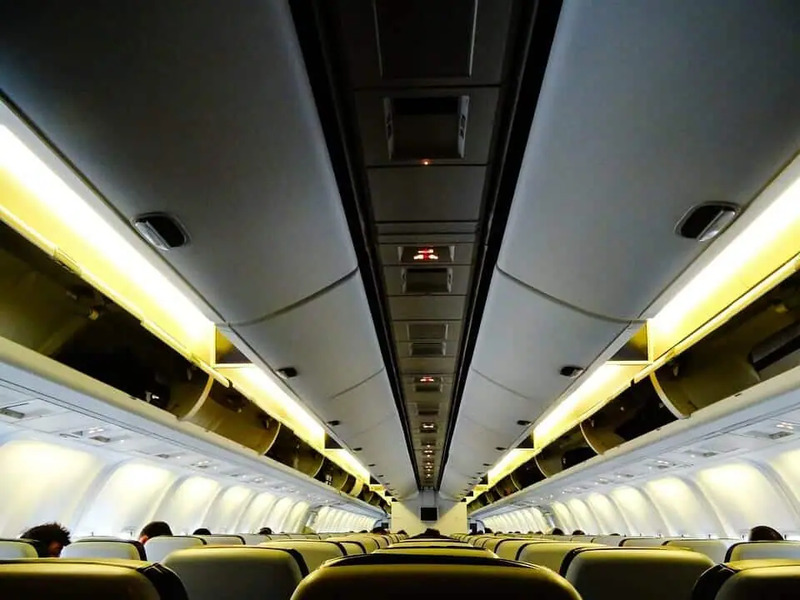 Some airlines even ask if you have any allergies, and you should say if you do. Depending on the airline, some will require you to pick these disability options when you are booking. Others will require you to request for these options separately or calling the airline. Whichever option is available for the airline you go for, make sure you request for any disability options that will make your travel experience easy. Also, if you do not have your own wheelchair, request for it and the airport will provide. And you will be wheeled by the airport staff! 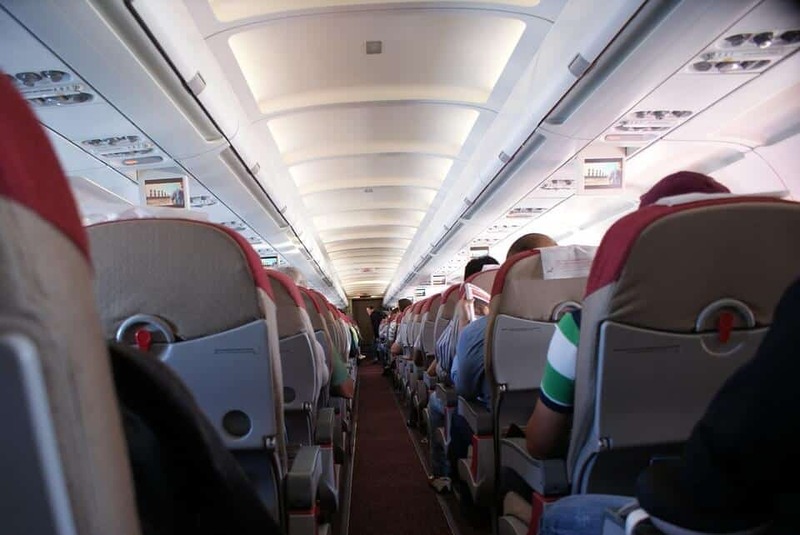 If not careful, this is one of the things that can make your air travel experience a nightmare! And we are trying to make is a joyous experience. So, for any items that you will require during the flight, put them in your carry-on bag. It could be your medications or other necessary items. These should not be in your check-in bags because once you are done with the security procedures when checking in those bags, you will see them again once you have landed. Most importantly, if possible, get your doctors approval- in form of a note, maybe- before you travel. This might help you when it comes to security checks and they see your medications. Additionally, a planned medication schedule will come in handy especially if the flight is long and across different time zones. Airlines will allow you to carry some food in your carry-on. This is very important especially if you are under medication or suffering from some chronic illnesses like diabetes. Things like cookies, dried fruits, and candy bars among others. If unsure, you can consult with the airline you are using and plan yourself accordingly. For your comfort, get a travel pillow, noise-canceling headphones, a sleeping mask, and a pair of air travel compression socks among other such necessities. They enhance your traveling experience such as ensuring your neck is not strained and the noise does not get to you. Are there other things you love doing such as reading or watching movies? The magazines on the flight might not be enough for a long flight so bring your own book. If you want to catch up on your favorite TV shows, listen to some music or watch movies, bring your laptop or tablet with you. You would be amazed by how much time flies by when you are keeping yourself busy. Are you taking a long flight? Well, here is a list of must-have travel accessories for long flights. 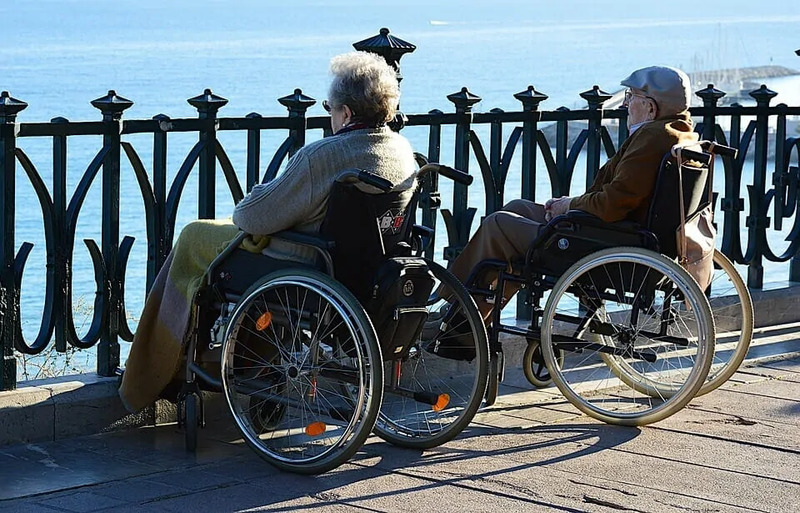 If you are a senior or traveling with a senior one of these days, the above tips can be a lifesaver. Plan your flight accordingly, from the booking to checking in and you will have a pleasant time on the flight. Let us know how your next flight as a senior goes.